Spoiler: My eyes looked amazing. 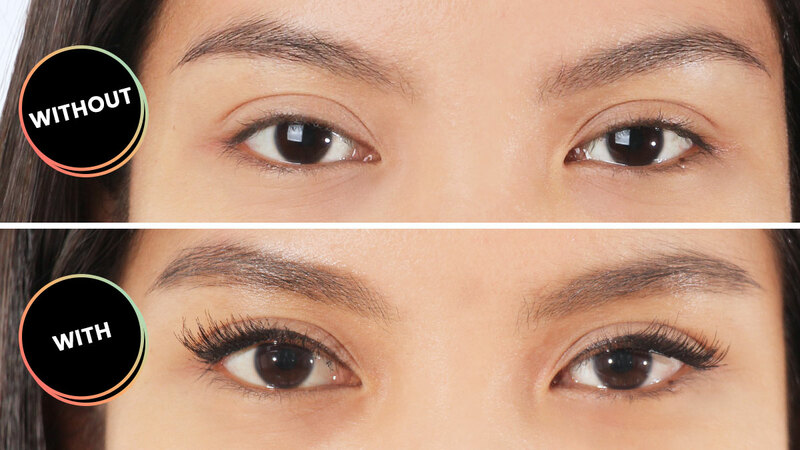 While most Pinays are focused on making their kilay thick and bushy, I am obsessed with making my lashes as long and voluminous as possible. And because mascara can only do so much, I sometimes use false eyelashes to get my desired look. The downside is that application can be messy, difficult, and time-consuming. 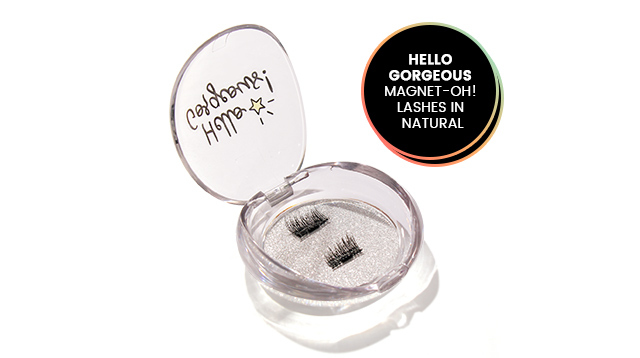 So when I came across magnetized false eyelashes, I immediately wanted to try it and find out if it's easier to use than regular falsies. After applying mascara and eyeliner, I struggled with "sandwiching" them in between my natural lashes. I couldn't clip them together near my lash line because they wouldn't stick. The magnet was in the middle of the lash band, so I had to constantly adjust the corners to prevent the ends from sticking out. It took me about 30 minutes to apply both lashes. LOL. For special occasions, I will totally use this! 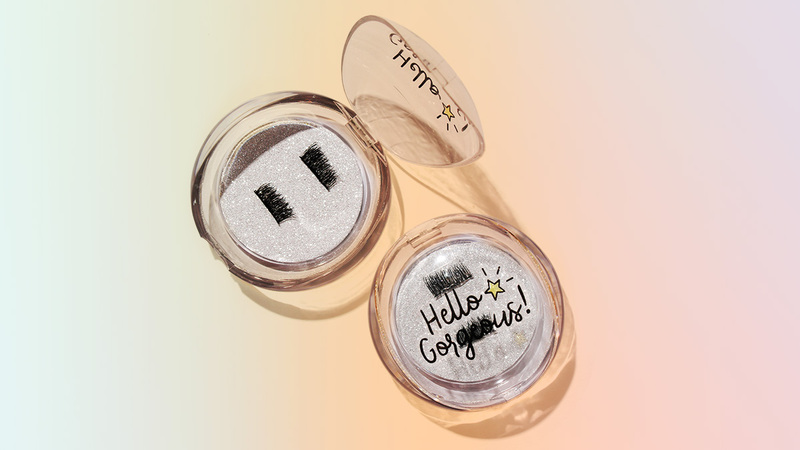 I'm pretty sure that my va-va-voom lashes will look great with a winged liner or smoky eye makeup. But for every day, I think I will just stick with mascara because magnetic lashes feel heavy and require a lot of effort (and time) to apply.